Full service entertainment company!! 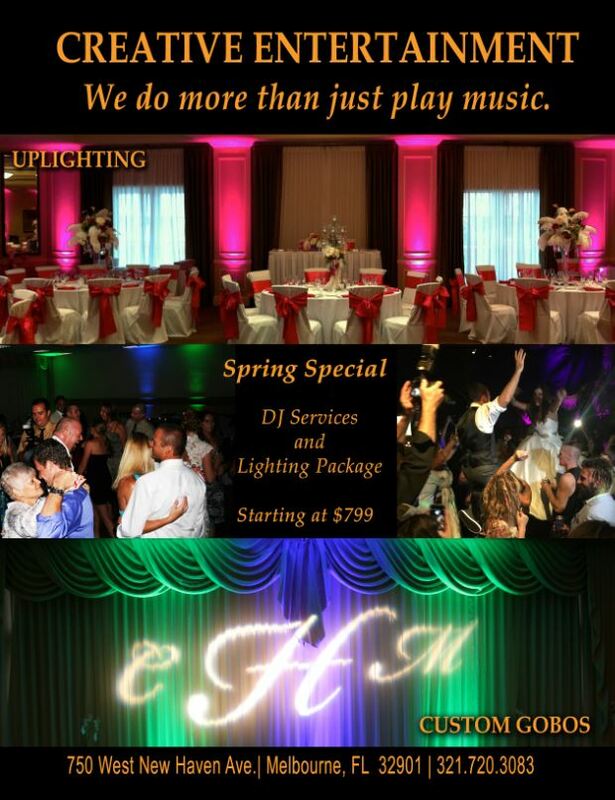 Specializing in Music & Lighting for any occasion. We can provide you with all your entertainment needs. Call 321-720-3083 for a free consultation. Creative Entertainment has been in business in the same location for 25 years. We pride ourselves on great customer service as well as providing outstanding products. 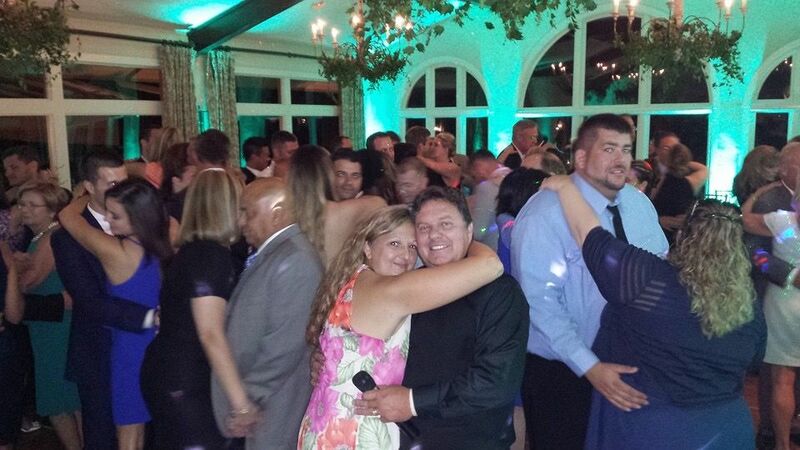 Give us a call to schedule a consultation to make your event a success. Jeannie Dye Recob, Melbourne, FI. Thanks Mike for an amazing job with our wedding! Mare Petri, Palm Bay, Fl.